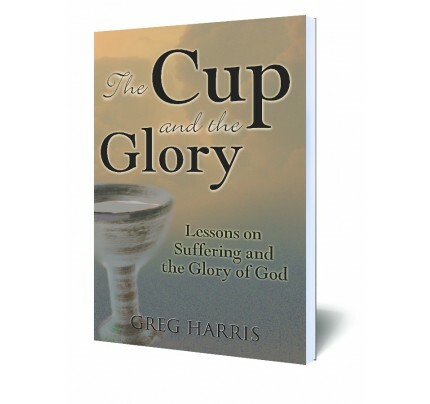 #2266 His Cup and the Glory from Gethsemane to the Ascension. As you read the pages that follow, may the infinite suffering and ultimate triumph of Christ rekindle your heartfelt worship, praise, and thanksgiving. As we look back on the cross after almost two thousand years, we stand in awe at all that was accomplished there for us. We see the cross of Jesus Christ as that act by which Christ provided salvation for us; by which He saved us from sin and death and hell and the power of the flesh; by which He delivered us from the kingdom of darkness and put us in the kingdom of His dear Son; by which He ushered us into that place where we're blessed with all spiritual blessings in the heavenlies; by which He delivered us from the wrath to come; by which He granted us eternal life and all that it involves. We see it from our viewpoint, and it is legitimate to do so. 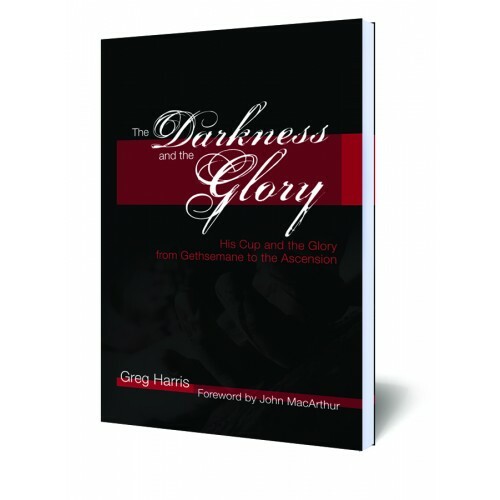 By examining the cross from Christ's perspective, The Darkness and the Glory provides a compelling behind-the-scenes look at the profound spiritual and theological realities of Calvary—realities that transcend the physical, as the wrath of man was surpassed by both the wrath of Satan and ultimately the wrath of God. 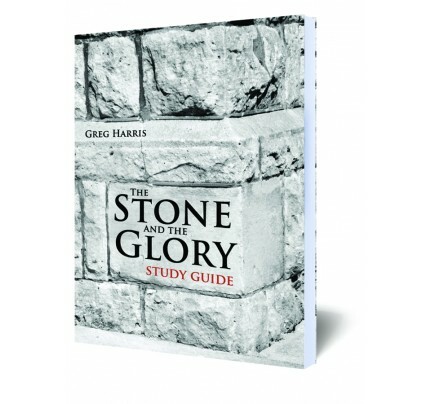 With theological acumen and pastoral insight, Greg Harris invites readers to join him on a journey to the cross they will never forget. 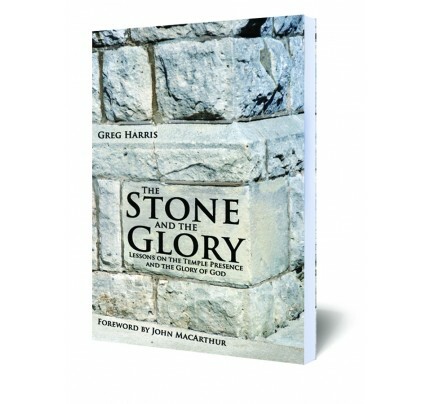 Doctrinally sound yet warmly devotional, this Christ-centered book is highly recommended to all who desire a better understanding of the glories of the cross. 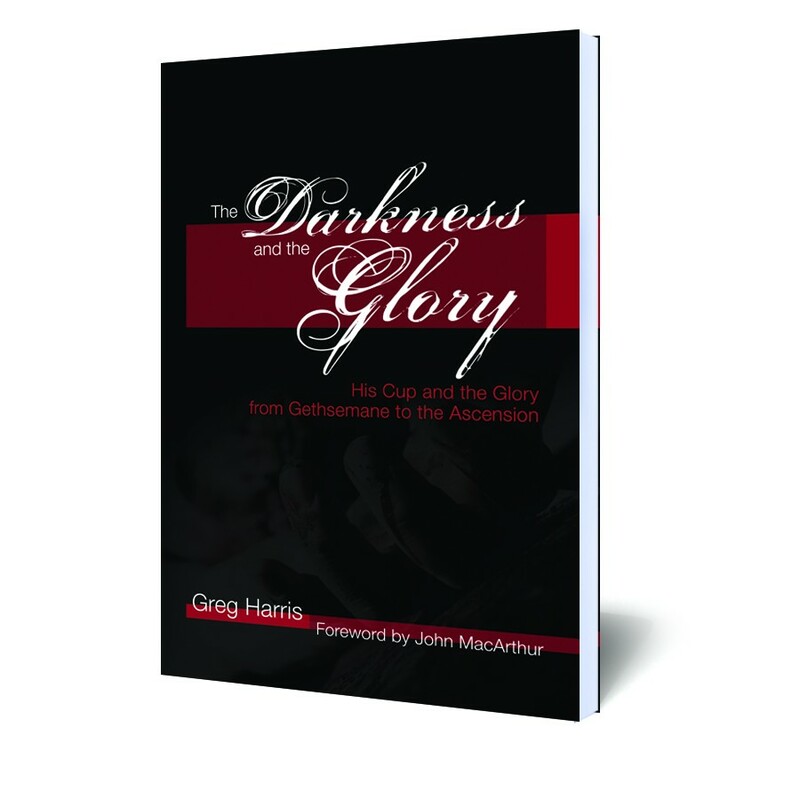 As you read the pages that follow, may the infinite suffering and ultimate triumph of Christ rekindle your heartfelt worship, praise, and thanksgiving.